With numerous years of expertise in wedding entertainment, use a supplier you can trust. We are the preferred supplier to numerous wedding venues throughout the North East and North Yorkshire. 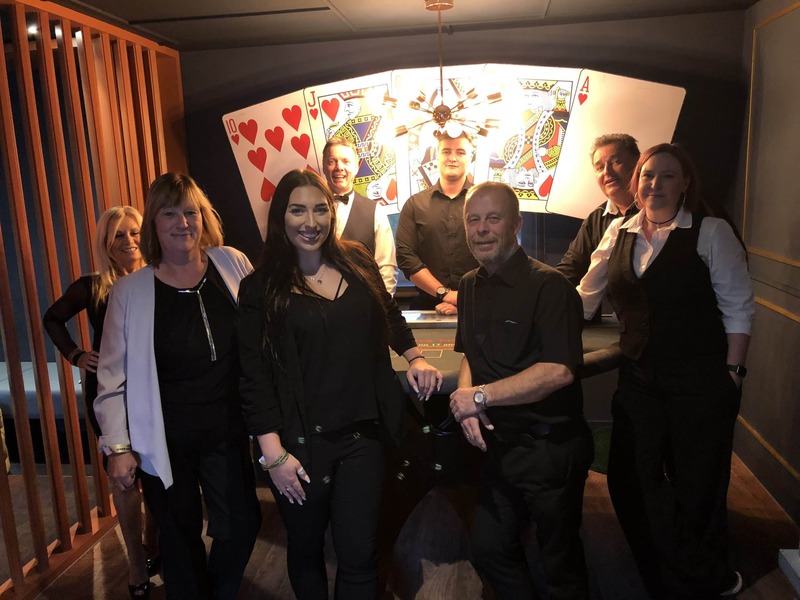 Our Fun Casino nights are the one of the most popular evenings. Everybody loves a flutter but nobody wants to lose their own money, with our fun casino hire everyone’s a winner! Our slim and stylish Selfie Pod comes with the latest technology and a high quality camera, and can be themed to any style. It comes with props and unlimited personalised prints, allowing you to keep the photo evidence as a memento! Race against friends, colleges, delegates, customers or just against the clock on our Racing Simulators. Get the competition really going! 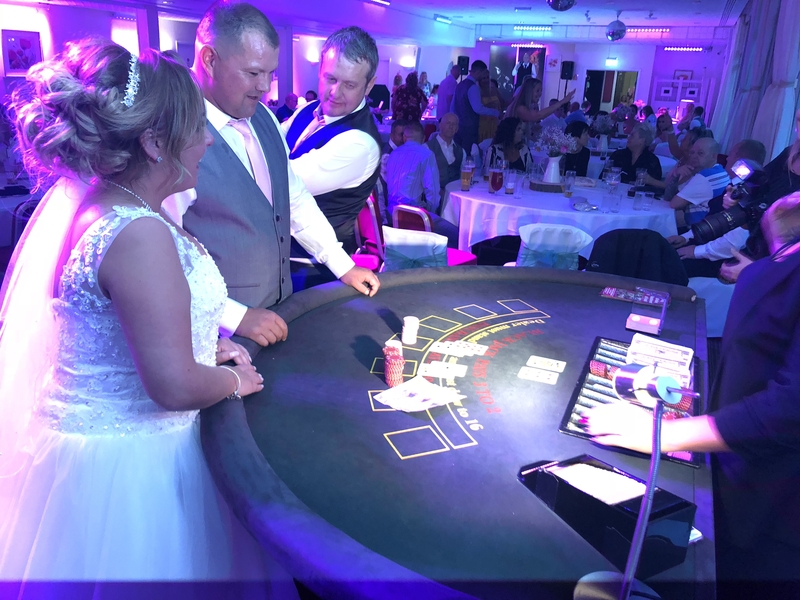 Our Cocktail Casino is brand new for 2018 casino table and is completely bespoke to us. Sample different cocktails and bet on which fruit you think is in the cocktail, do you think you know your cocktails! Our Wine Tasting Casino is a bespoke casino table where guests test their tasting skills against others. Bet on where in the world you think the wine is from! Team Bride verses Team Groom in this battle of the sexes fast paced head to head speed reaction game. Strike as many lights as it is possible to do in a set time, or just more than your opponent. 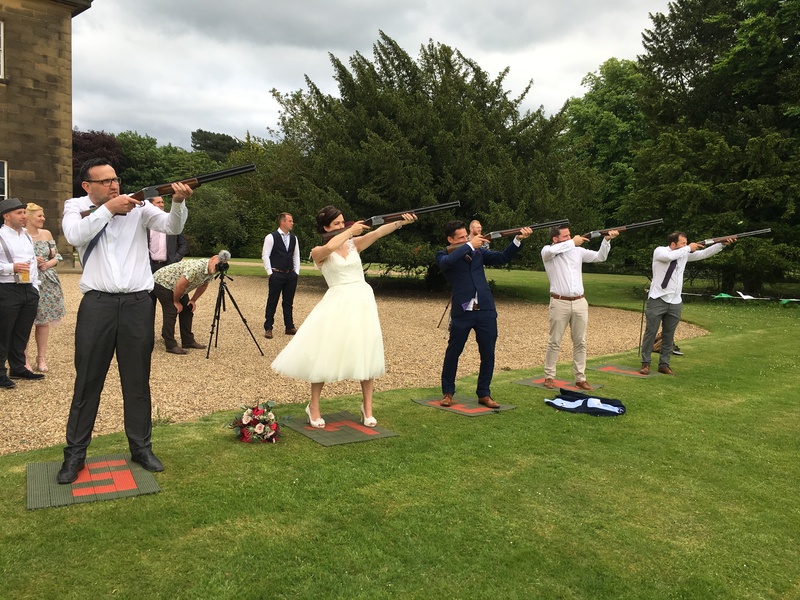 Test you shooting skills, as 5 people shoot at the same targets via laser beams. The player who has scored the most points is the winner. Our unique shooting experience enables five participants to compete against each other, shooting the randomly lit LED targets down the blackened tunnel. Indoor Laser Target Shooting can be themed to any occasion. Party & Wedding Entertainment at its best! Bond Parties is a family-run business offering a complete event service based in North Yorkshire, North East England. 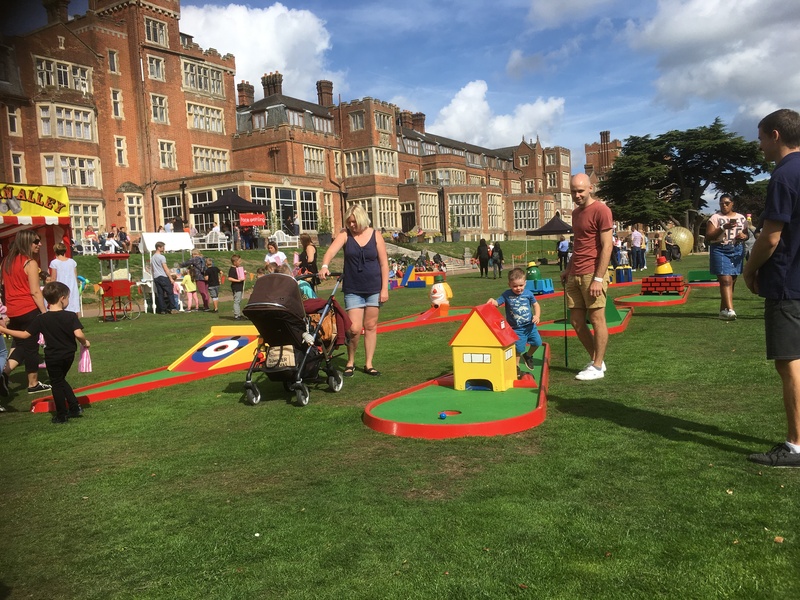 With over 30 years event and entertainment expertise, we can provide you with a bespoke event tailored to you throughout the UK, Europe and even worldwide.